Root Android phone software download and install with easy steps. Rooting an android phone is not difficult as you thought. 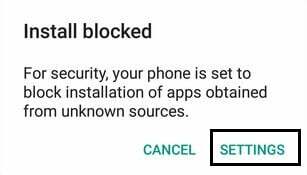 Rooting the phone help you to use most of the features of your Android like a boss. 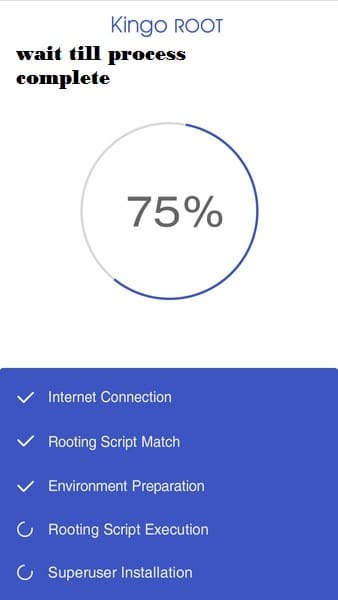 Many people have a lot of misconception on rooting that rooting will break your device. The real thing is rooting is just taking entire control of your phone.In normal unrooted phones many features you can’t control like CPU clock speed, memory usage, Background system apps which are draining your battery like anything. Once you root you can take control of all these and you can save a lot of juice on your phone. 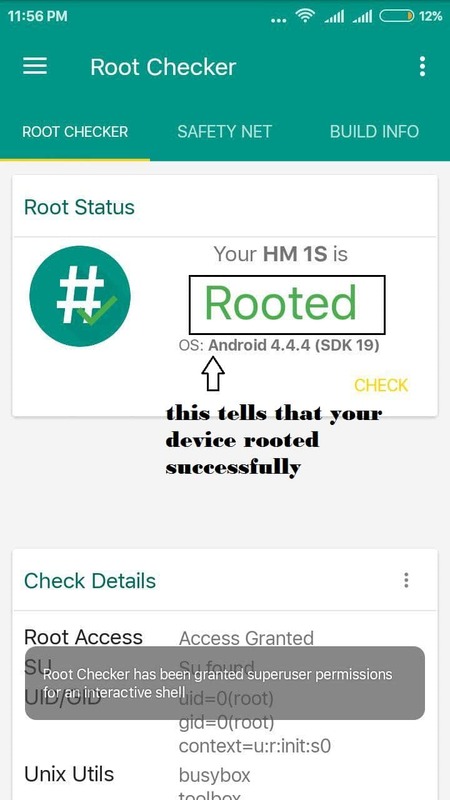 Here I have explained on root android phone software download and step by step on how to root your device safely. Please follow the steps correctly. First, you need to download necessary files before you start the procedure. Download the app called king root from here – CLICK HERE. 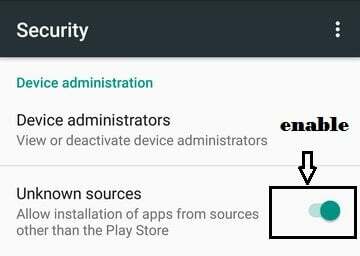 Copy the app file to android device from computer or download directly from mobile only. Reboot the device after the completion of installation of the app. 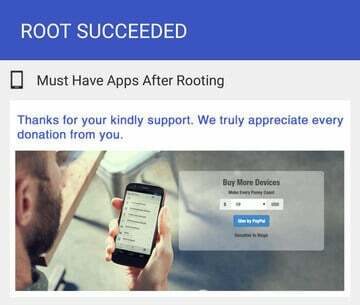 Open the Kingroot app and select “ONE CLICK ROOT” wait till the process is 100% Complete. Don’t close the application in the middle. You may end up in device corrupt. You will get a message as Successfully rooted. (See Fig). Restart the phone. Congrats you are done with the rooting. Don’t delete the app. 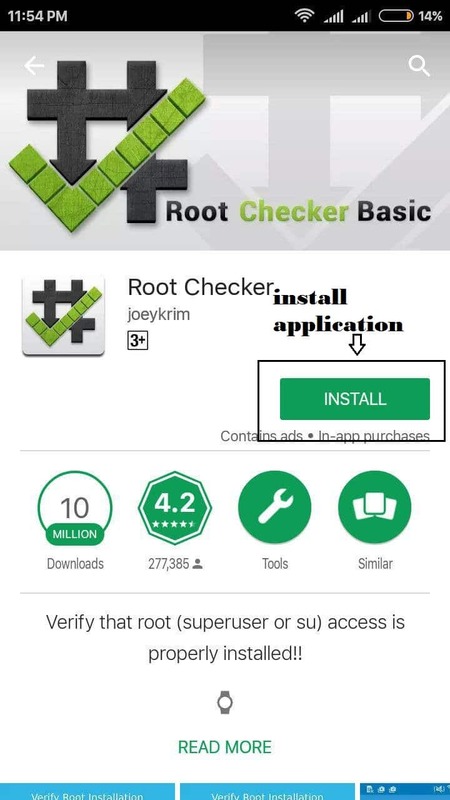 You can check and confirm whether your device is rooted or not by downloading an app called Root Checker from play store. Open the Root Checker app and select CHECK. You will see the result as ROOTED. You Successfully rooted your phone now. Now it’s time to download some important root applications to exploit the root feature CLICK HERE. 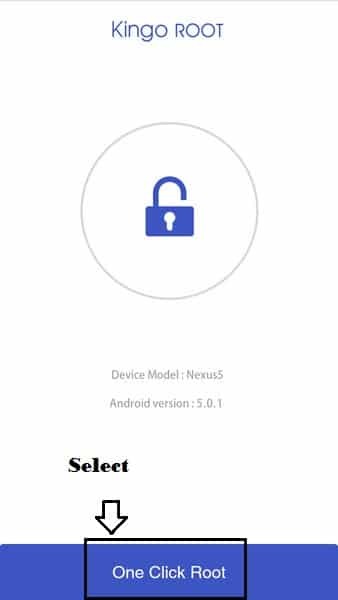 It is the simplest methods to Root Android phone software download. If your phone doesn’t support then please comment your phone model. I can help you out. You can check some cool android apps – Cool Android Apps. If you want to know about latest android – Android Nougat Features. If you are planning for the best mobile then check this out – Best android phone. Thanks for visiting my blog. Hope you liked it. please LIKE and SHARE with your friends and Follow on TWITTER for latest updates on tech.